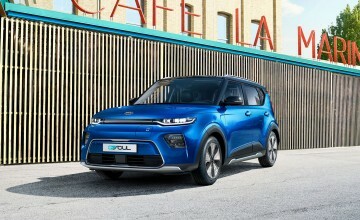 A SECOND zero emission model is joining the Kia stable as the Korean car maker launches an all new Soul that is purely electric. 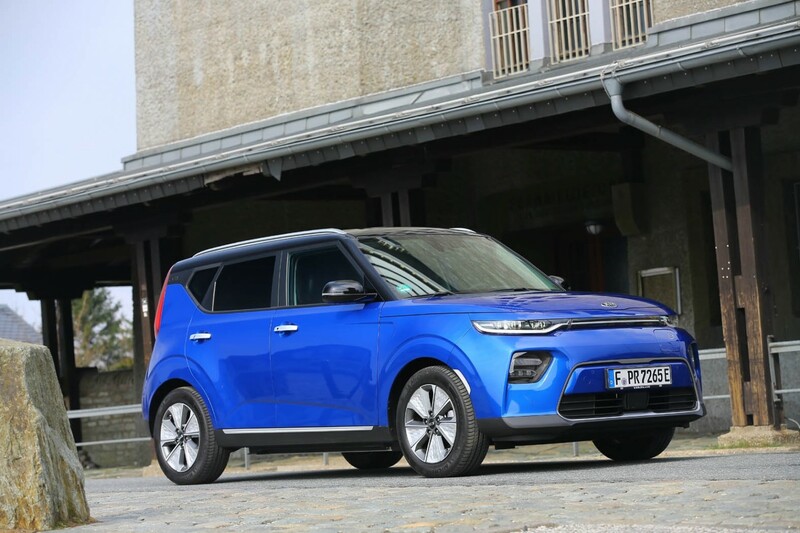 Joining the e-Niro compact SUV which was launched a couple of months ago the pair give Kia a strong presence in the emerging EV market. 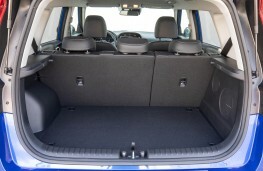 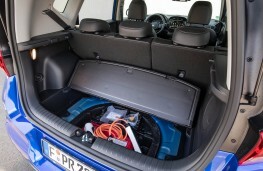 The new Soul uses the same 64KWh powertrain as the larger Niro and comes with a range of around 280 miles. 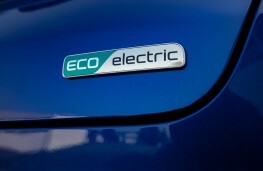 And likely to be priced close to Â£30,000 - including the Government grant for low emission cars - it looks set to become the cheapest long range plug-in model on the market. 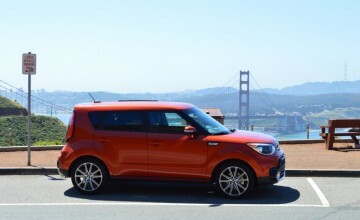 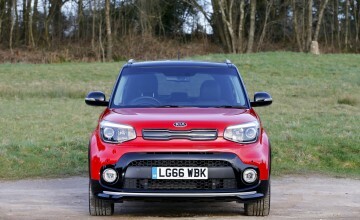 The new Soul retains its characteristic body style but has been reworked by Kia's design team in California to make it bigger with sharper lines. 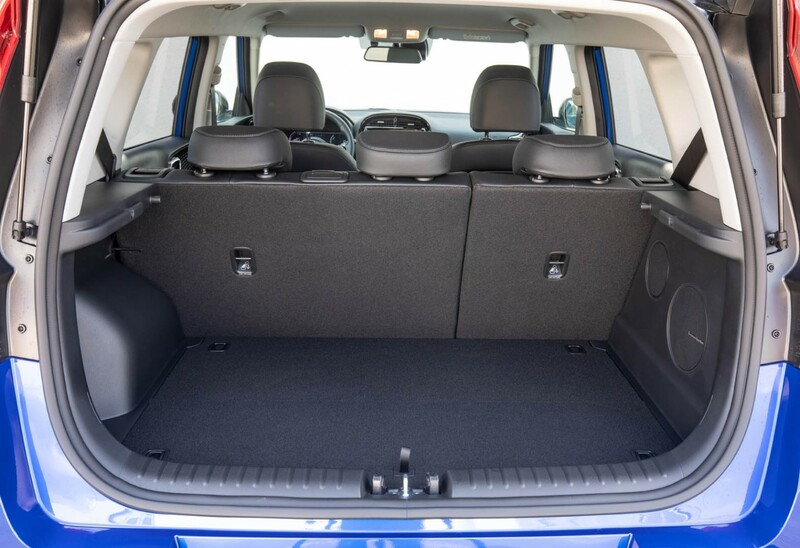 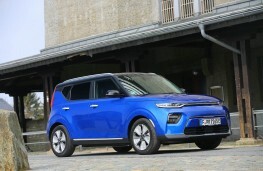 It is more than two inches longer, has a greater wheelbase and boot size is significantly larger at 315 litres - up from 281 in the previous Soul EV. 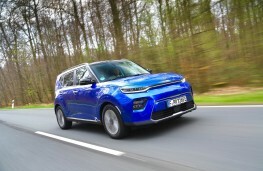 All British models will come with an SUV pack that adds a front skid plate, wheel arch protectors and side cladding as well as more pronounced roof rails. 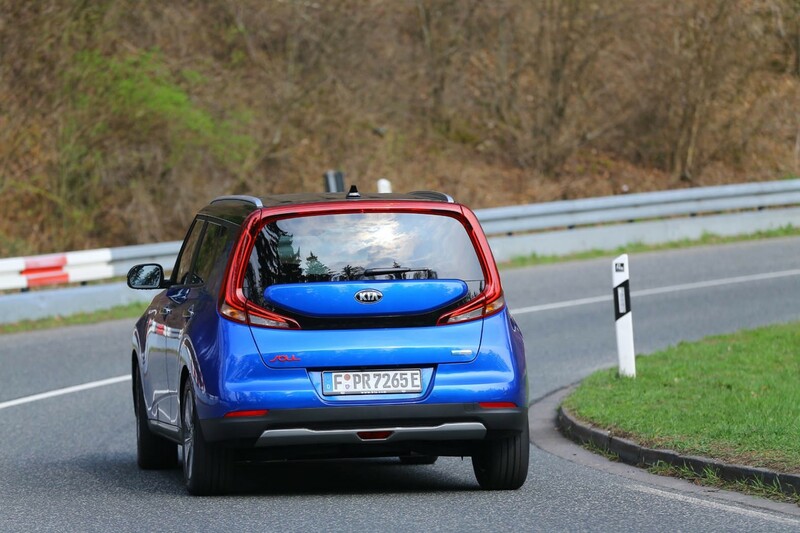 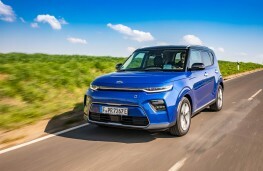 A smaller capacity powertrain that gives the car a 172 mile range will also be available in Europe but Kia has still to decide whether to bring that model to the UK when the car goes on sale just before Christmas. 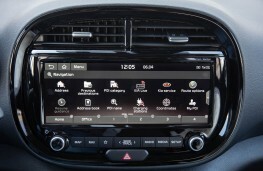 From a design perspective the greatest change is on the inside where the new Soul has retained its funky flair that includes a pulsating light show for the audio system but marks the introduction of Kia's new UVO app-based connectivity system. 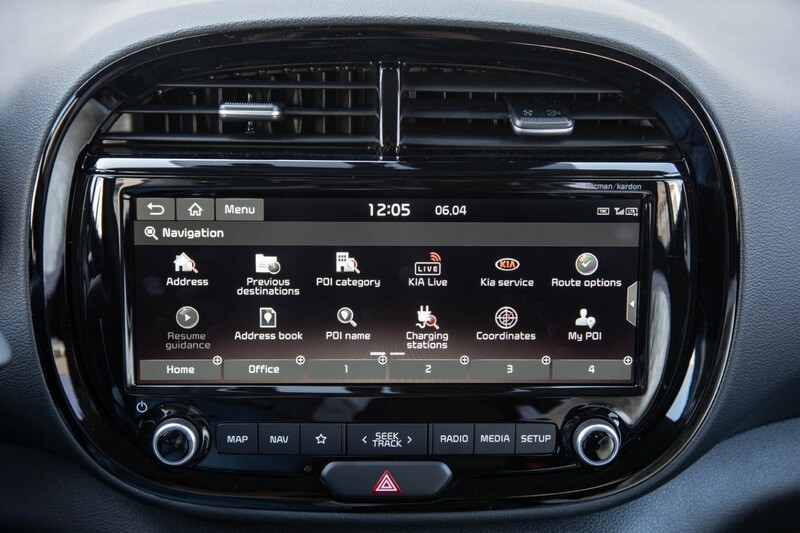 It's impressive kit and not only includes access to live traffic information, availability of EV charging points and the price of parking but also allows for remote control on many of the third generation Soul's functions such as adding routes to the navigation and pre-programming the air conditioning. 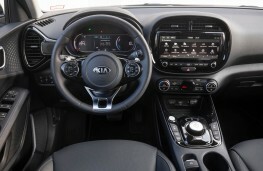 With a 10.25-inch central touchscreen and a seven inch TFT cluster in the instrument panel the cockpit is high tech and functional and includes a head-up display and an auto hold parking brake as well as heated front seats and steering wheel. 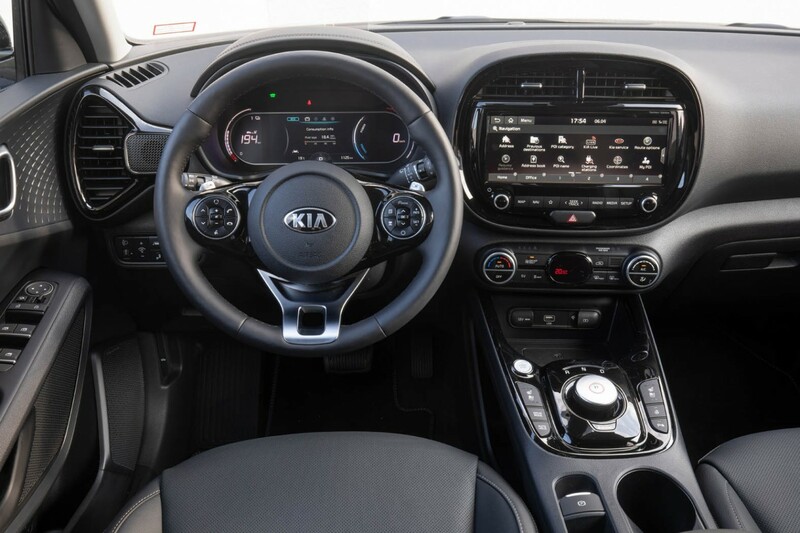 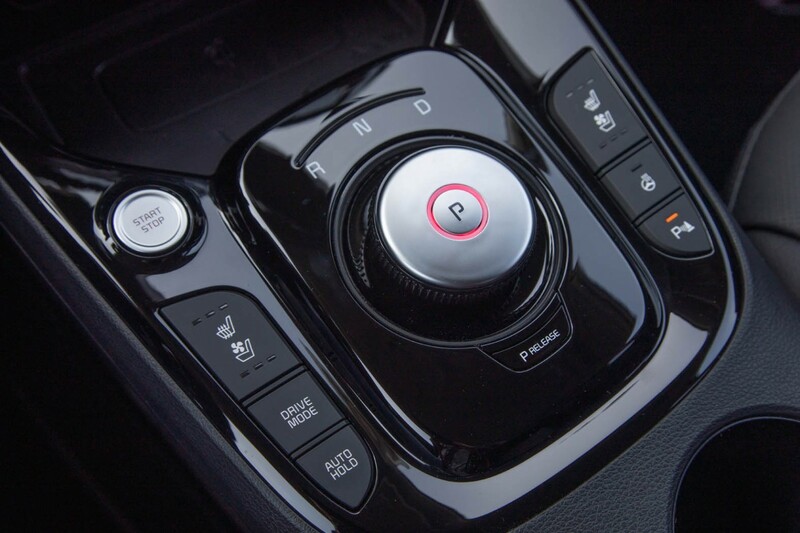 Kia's electrical system is highly energy efficient and makes use of a variety of drive modes and regenerative braking settings to maximise its potential. 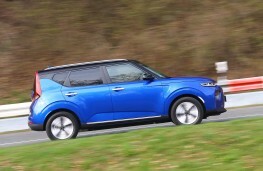 On our drive in the Soul EV we set out with a fully charged range of 287 miles showing on the trip computer, covered 48 miles and still had 248 miles left at the end of the run. 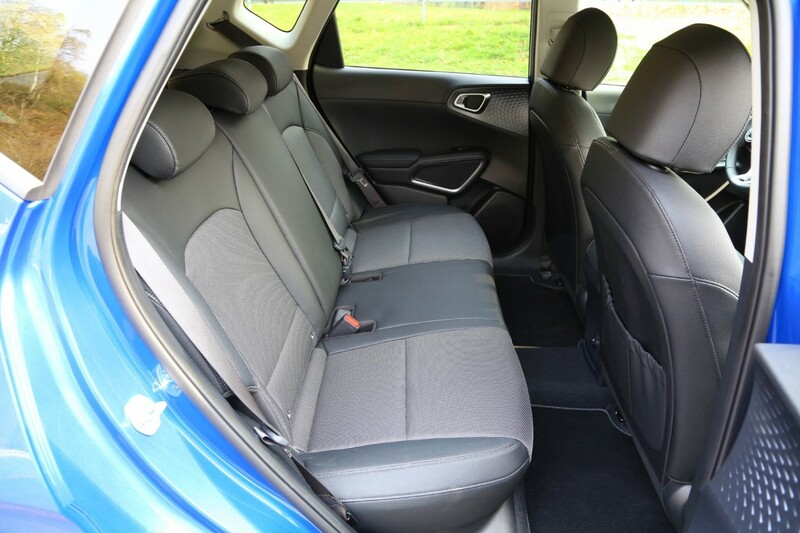 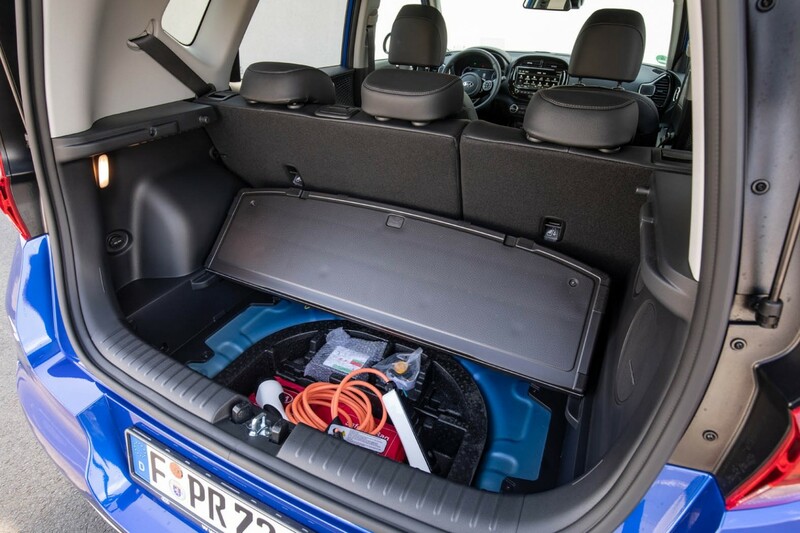 That shows the practical ability of the electrical system and our route included motorway work as well as city and rural traffic and makes the new Soul a very capable everyday vehicle. 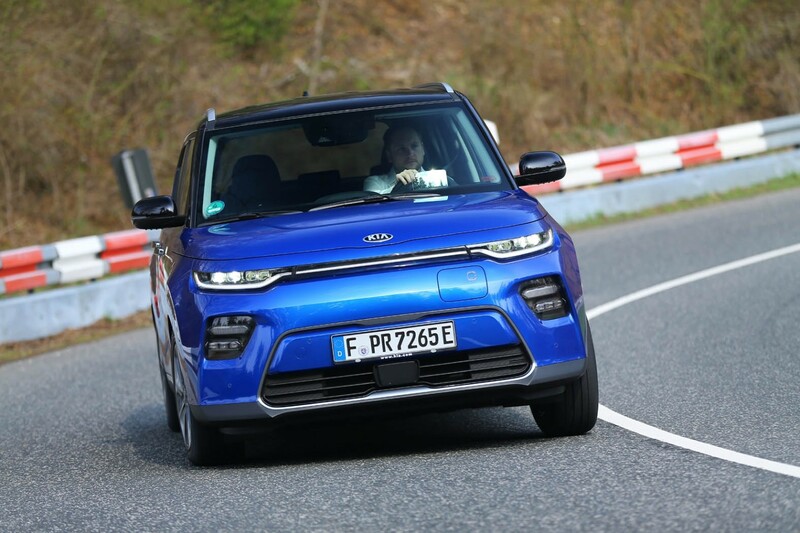 Dynamically the car is much improved and has a different suspension system and sharper steering to complement its near silent running. 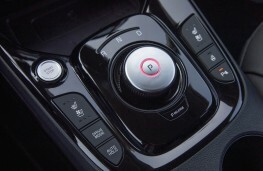 With instant power, performance is brisk - 0 to 60 takes 7.9 seconds as opposed to 11.2 in the original electric Soul. It is not quite as quick under acceleration as the e-Niro which is down to the Soul's boxier aerodynamics but maximum speed is the same at 104mph. 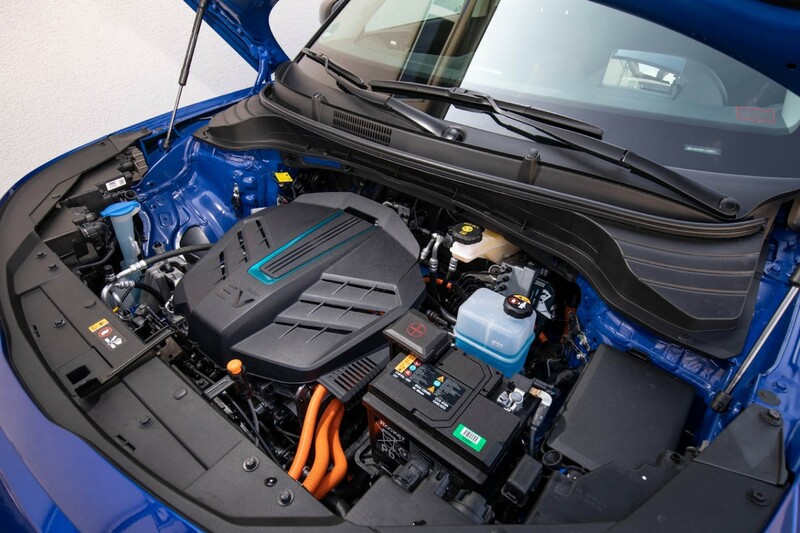 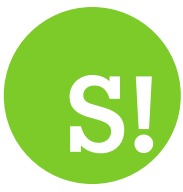 Recharging takes around 40 minutes to 80 per cent battery capacity from a fast charging point while a full recharge at home is in the region of six hours. 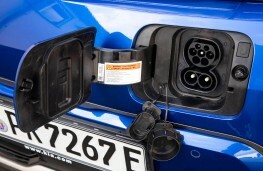 The charging point is located at the front of the car behind a flap on the bumper. 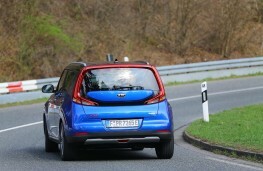 On the road the Soul EV feels much more composed and refined - a proper car for the new breed of ultra clean driver. 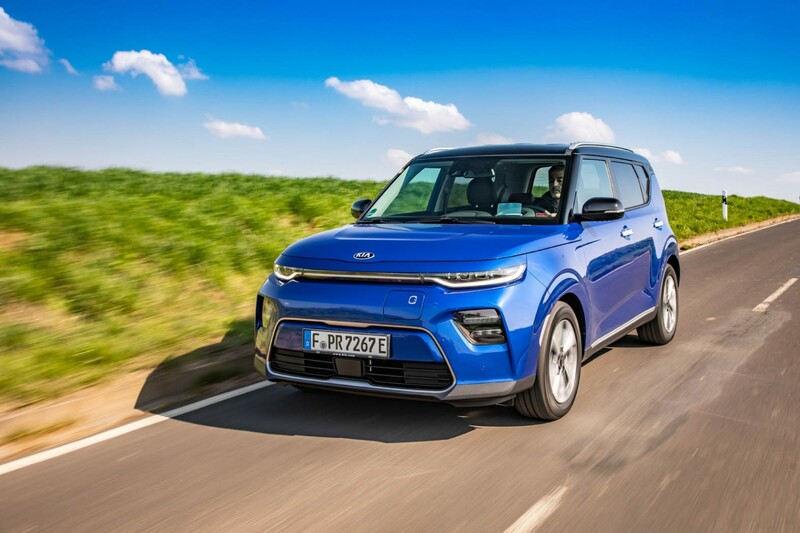 Compared to rivals - and only the e-Niro and Hyundai Kona come close in terms of range and price - the latest Soul puts Kia in a commanding position in the EV market. 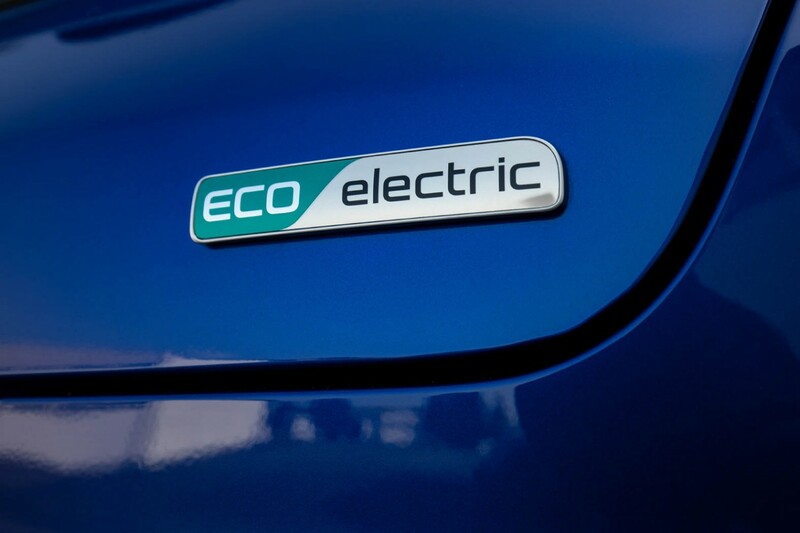 And with a third electric model in the wings, which was revealed in concept form at this year's Geneva Motor Show, it's a brand that is most certainly on a charge in the new age of motoring.